Can Rejection Be a Good Thing? When you get rejected, endless thoughts are bound to run through your head. Am I not good enough? Did I do something wrong? Should I even be doing this? Rejection hurts. But, it’s important to remember that rejection isn’t necessarily about you. It’s simply a part of life - and especially a part of the business of art. After 14 years as the owner and director of Plus Gallery in Denver, Ivar Zeile has experienced many facets of the art industry and developed an interesting perspective on rejection. He shared with us his thoughts on the nature of rejection and how to process a “no” in a constructive way. We’ve all heard the story of the evil gallery owner, but the reality is that established galleries get more submissions per day, per week and per year than anyone can fathom. Galleries and art dealers have limitations. They simply don’t have the time, energy, or resources to consider every submission that comes their way. The art gallery scene is also very competitive. Galleries can be at capacity and simply not have the wall space to showcase more artists. Gallery representation is often all about timing. Even though it’s hard, rejection shouldn’t be taken personally. It’s part of the business. It’s important for artists to realize that galleries experience rejection, too. Last summer at Plus Gallery, we had a thematic group show called Super Human. Our assistant researched artists that fit nicely into that theme - that had richness, depth, but are still relevant today. In addition to Plus Gallery artists, we reached out to some major artists to participate in this show and got turned down. We’re an established gallery and we’ve been rejected too. Rejection is part of everyone’s life in the art business. It’s also very interesting for me to look at the artists that got away. There are artists out in the community or the world, that I didn't take the final step with and really wished that I had. I once considered formalizing something with artist Marc Dennis, but didn’t end up securing him. In the past two years he has totally blown up and at a level that it would seem gratuitous to try and re-engage. Art dealers face many of the same challenges that artists do as we work towards success - we make mistakes, we get rejected. In some ways, we’re in the same boat! Many people don’t handle rejection well. They don't want to come to an understanding. Some artists will submit their work to a gallery, they get a rejection response, and then they write off the gallery and never submit again. This is such a shame. Some artists are cool enough to accept rejection - they realize I'm not an evil gallery owner and submit a few years later. I represent some artists that I initially had to reject. We hope Ivar’s outlook has shown you that rejection doesn’t have to be a complete deterrent, rather a short-term delay on your path to ultimate success. Rejection will always be part of life and a part of the business of art. Now, you’re armed with a new perspective to take it head on. 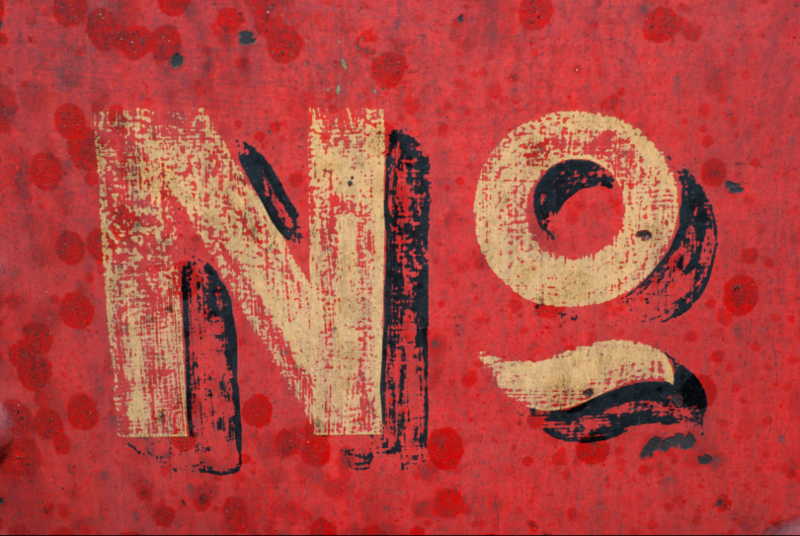 It’s how you handle rejection that defines your art career success - not the rejection itself! Set youself up for success! Get more advice from gallery owner Ivar Zeile in 6 Do's and Don'ts for Gallery Representation. The female form has long been a subject of study in art history. Learn why New York artist Amy Ritter blows her body up to monumental proportions in her sculptures. Want to land a gallery show? A strong portfolio and polished CV are a great start. These 5 pro tips will increase your odds of getting noticed and getting accepted.